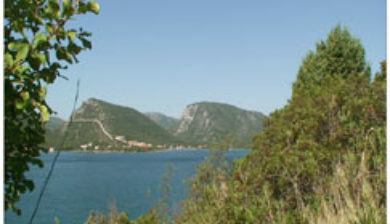 (pronounced [stɔ̂n]; Italian: Stagno) is a village and municipality in the Dubrovnik-Neretva County of Croatia, located at the south of isthmus of the Pelješac peninsula. 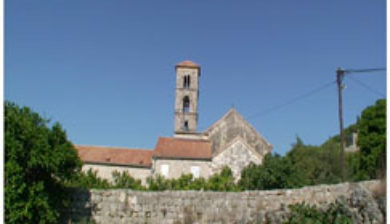 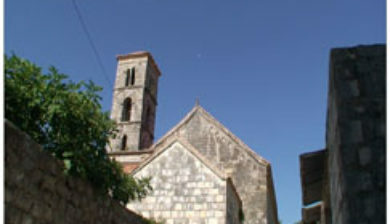 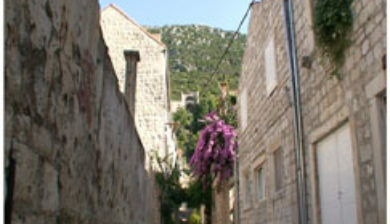 The town of Ston is the center of the Ston municipality. 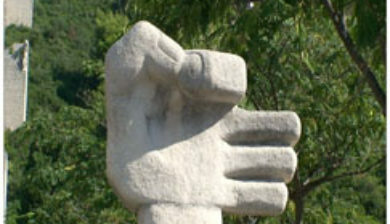 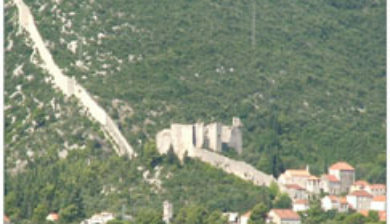 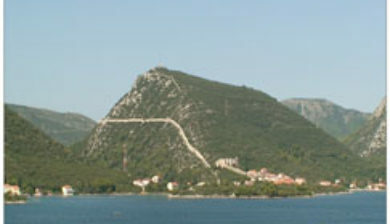 Ston was a major fort of the Ragusan Republic whose defensive walls were regarded as a notable feat of medieval architecture. 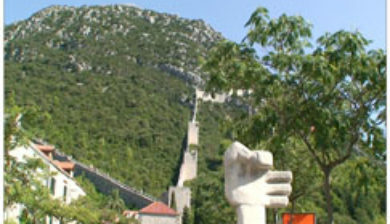 The town’s inner wall measures 890 metres in length, while the Great Wall outside the town has a circumference of 5 km. 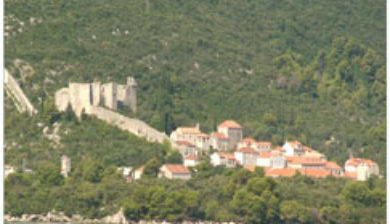 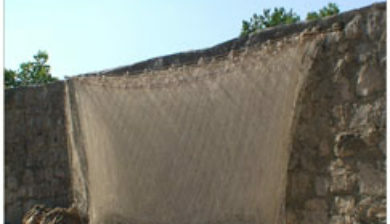 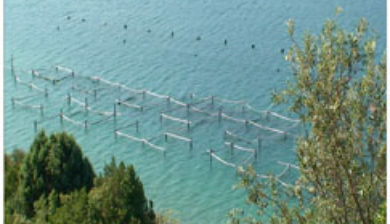 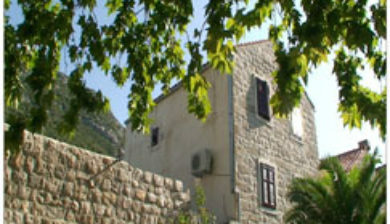 The walls extend to Mali Ston (“Little Ston”), a smaller town on the northern side of the Pelješac isthmus and the end of the Bay of Mali Ston, notable for its mariculture.